Home TKN News Green Planet Are Hurricanes Getting Stronger? Even though rain is still falling in Houston, history has already been made: Hurricane Harvey is almost certainly the largest U.S. flooding rainstorm ever. 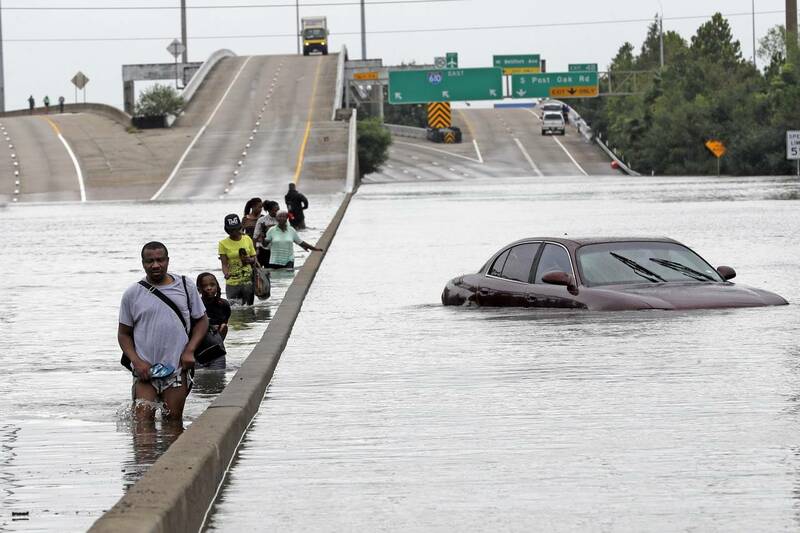 In its rapid intensification and its powerful downpours, it presents many of the symptoms of human-caused climate change, though scientists caution that it will take months for them to distinguish the full effects of global warming on the storm. Yet Harvey also seems to break with a recent trend. Technically, the storm is the first major hurricane to make landfall in the United States in more than 11 years. The contrast may prompt some to say, well, what gives? Are hurricanes getting any worse, or not? The answer, in short, is: Yes, they are getting worse. But there’s a twist. At the very frontier of climate science, some evidence now suggests that there’s an “intensity-frequency trade-off”: Though hurricanes are getting more intense overall, weaker storms are also forming less frequently. 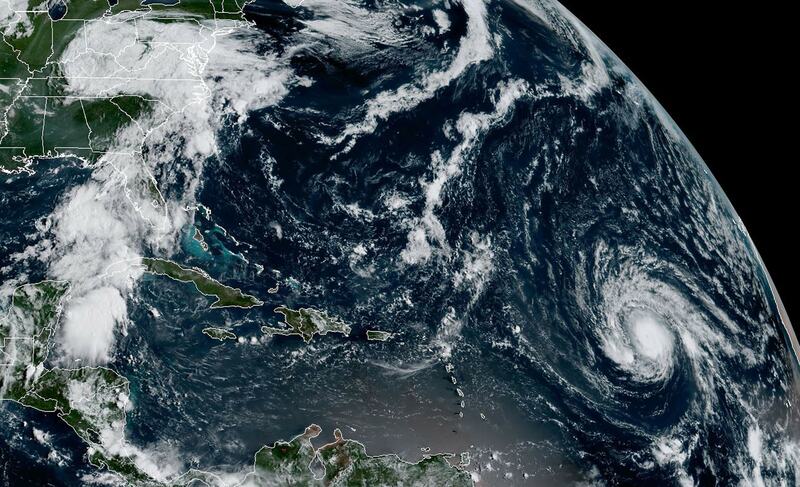 Last year, Elsner and his colleague, Nam-Young Kang, published a review of how climate change has affected tropical hurricanes over the last 30 years in Nature Climate Change. It found a slight trend in the data toward more powerful, less frequent storms. As the tropical cyclones that have formed have gotten more intense, fewer have spun into existence. “If you look at frequency and intensity together, it appears that it’s really the efficiency of intensity that matches the global-warming signal the best. The strongest get stronger, but at the expense of the number of storms,” Elsner says. Other researchers are not as sure that this conclusion can be declared viable yet. Unlike global temperature records, which date back to 1870, global hurricane records are much younger and less robust. The oldest global tropical-cyclone record that holds to modern standards is the log of hurricanes that made landfall in the continental United States—and it is both highly irregular and dates back only to 1900. Most of the research into hurricanes has been done with climate simulations, which can also suggest that a warmer world will have fewer, stronger hurricanes, Knutson says. But above all they suggest that climate-changed hurricanes will be wetter and rainier. Next articleHarvey, Irma, Jose: Where do hurricane names come from?